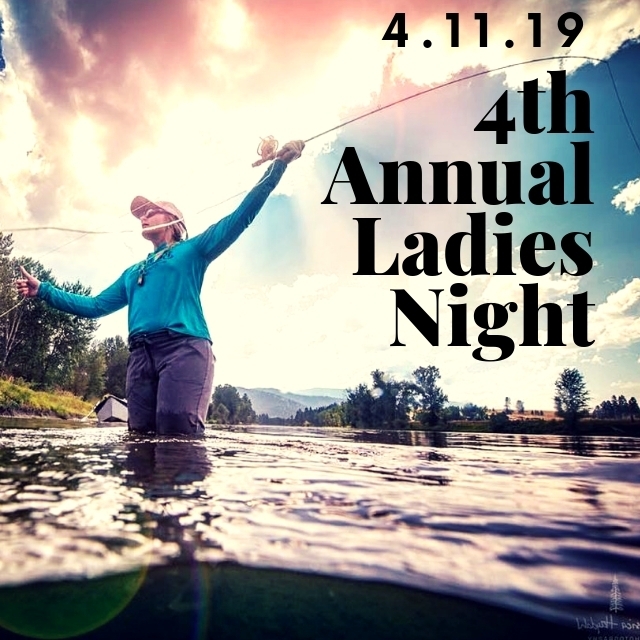 Bring your girlfriends... wine fly fishing! Need we say more? -Enter into our raffles for some BIG items! We are proud to have two awesome women on staff and are stoked to be a part of this wonderful community. 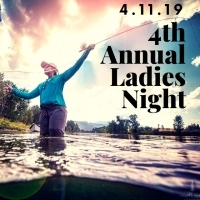 Our goal with this event is to be the go-to shop in town for female anglers... no matter your skill level! #uniteatladiesnight. Whether it's your first time or you're the next Joan Wulff, we want to help you start your fly fishing season off right! Women and men... we welcome you with open arms! And as always... wine :) #505onthewater. Be sure to follow our Facebook event page for more info and details leading up to this great event!